By default, request headers are not captured. If you want to capture headers, you will need to specify them when setting capture mode. 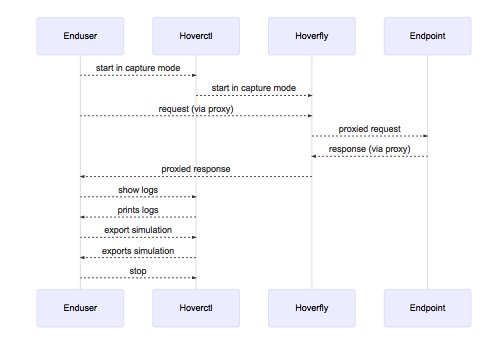 hoverctl mode capture --headers "User-Agent,Content-Type,Authorization"